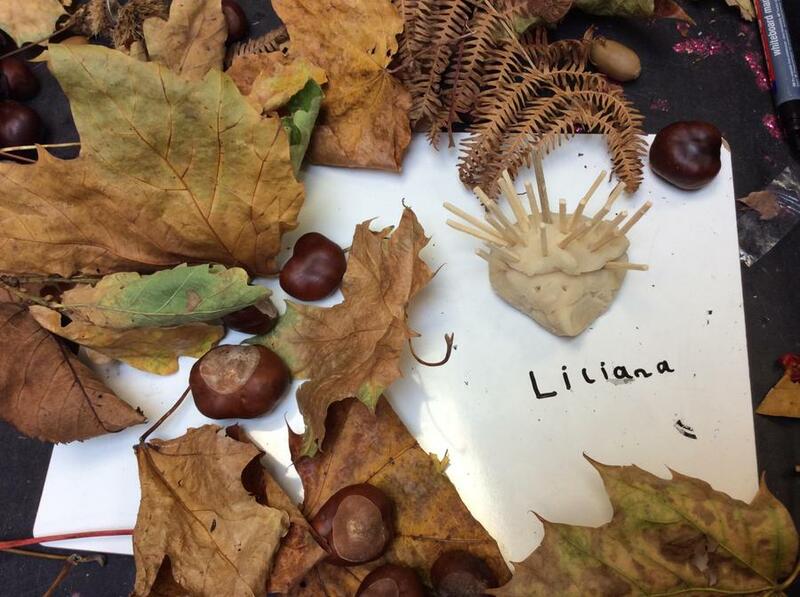 Year 2 have been very busy exploring nature this term. We made hedgehogs from dough and wrote a harvest poem using lots of adjectives and wow words. In maths we made disgusting Halloween zombie eyeball potions as part of our capacity learning. We loved getting messy measuring and mixing!